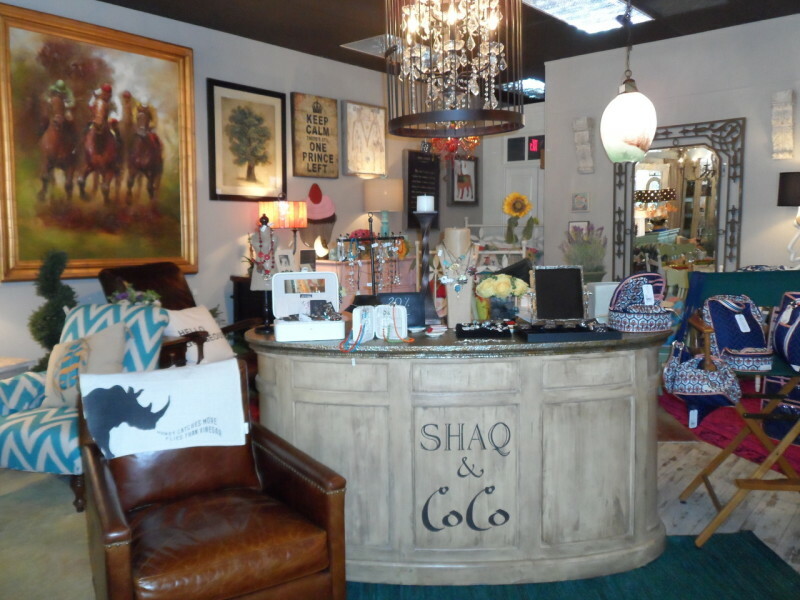 Stylish furniture, brilliant lighting, and glamourous gifts are just a few products you can find right in the heart of downtown Bardstown. Affordable beauty and luxury are just one shopping experience away! Open Mon., 10 a.m.-4 p.m.; Tues.-Sat., 10 a.m.-6 p.m.; Closed Sun.